Carlos Sainz says he bears no grudges toward Renault after they opted to sign Daniel Ricciardo, leaving him searching for a “plan B” for 2019. 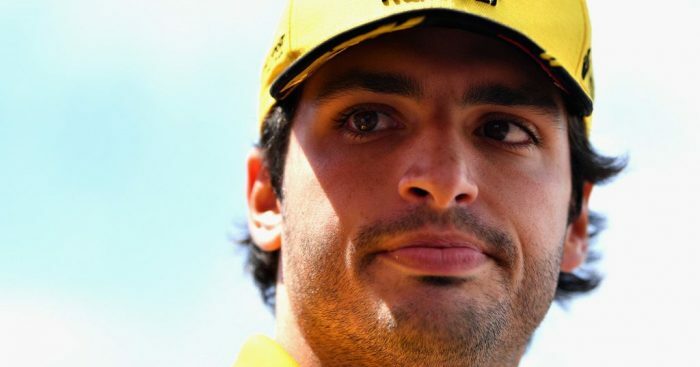 While it was thought that Sainz had a chance of staying with Renault next season, the team decided instead to put Ricciardo in the car alongside Nico Hulkenberg. Given Sainz’s ties to Red Bull, his parent team, Renault boss Cyril Abitebouls said Red Bull’s hardball stance on Sainz made it simpler to go with Ricciardo. “It was easier to reach an agreement with Daniel than with Carlos, because clearly Red Bull was blocking our attempt to sign an extension of our agreement with Sainz,” he said. But while there may be a perception that he was pushed out, the Spaniard is adamant he has bears no ill will toward the team. Sainz instead signed a multi-year deal with McLaren where he will partner Lando Norris in in 2019. “You’ve never heard anything bad from me towards Renault or the Ricciardo signing,” Sainz told Motorsport.com. “For me with Renault, the only regret I have is not having a bit more time with them to get together some better results, you know. “But the situation, life was taking us to this point. I think they are still happy that I am going to McLaren with Renault power. And I am sure we’re going to have a successful time.